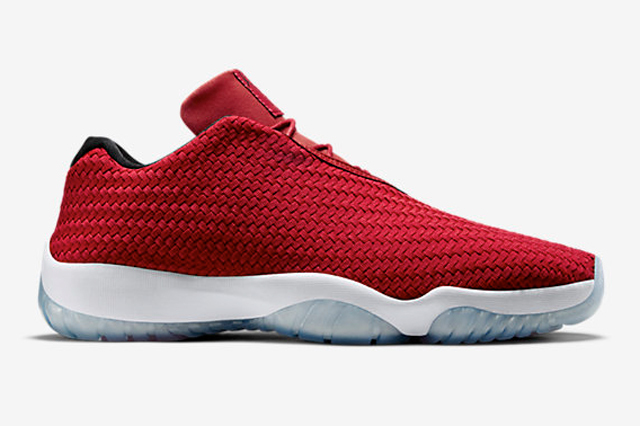 Air Jordan Future Low "Gym Red"
The Jordan Future Low has been slowly accepted by Jordan Brand fanatics since their debut a few years back. 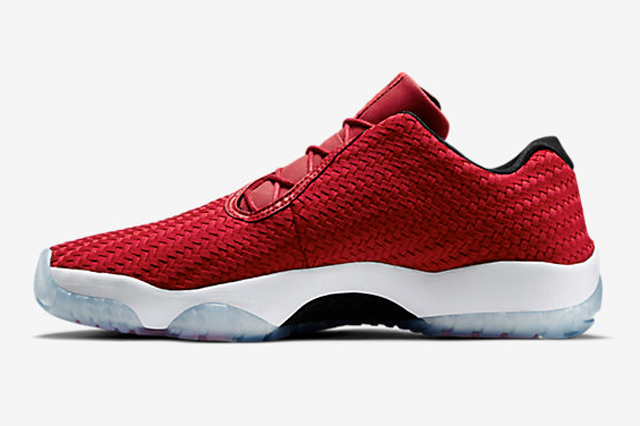 Since then, JB has shelled out numerous colorways consisting of solid color blocking like this Gym Red iteration already available. 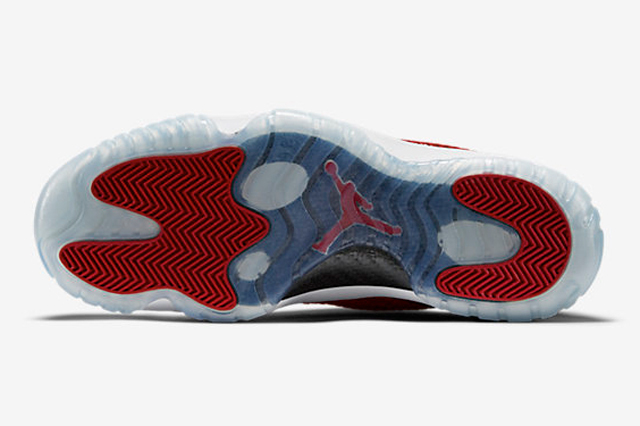 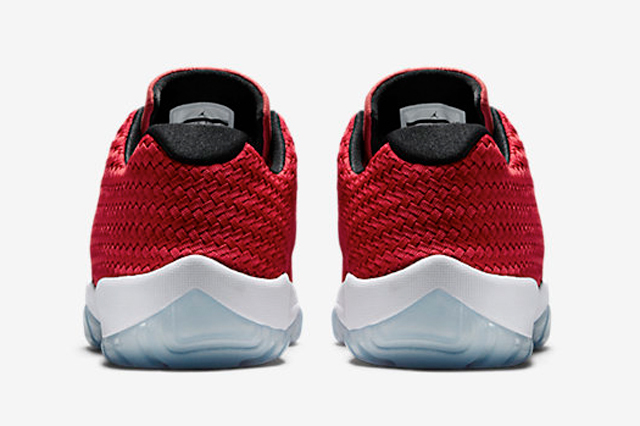 The Future Low features a solid tone of “Gym Red” and lays atop of an Icy outsole. 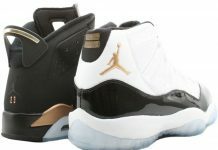 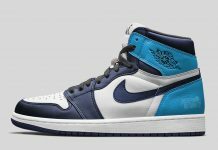 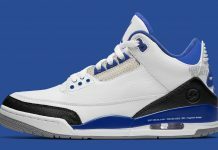 If you’re trying to find something to break necks with at school, head over to Nike.com and Grab a pair now.